Congrats to Johnny Dragon 22, Stork Buffalo 1, Panda Panda 3 and Dusty Dragon 6 for guessing last week’s Mystery Monday… Brian Wilson! 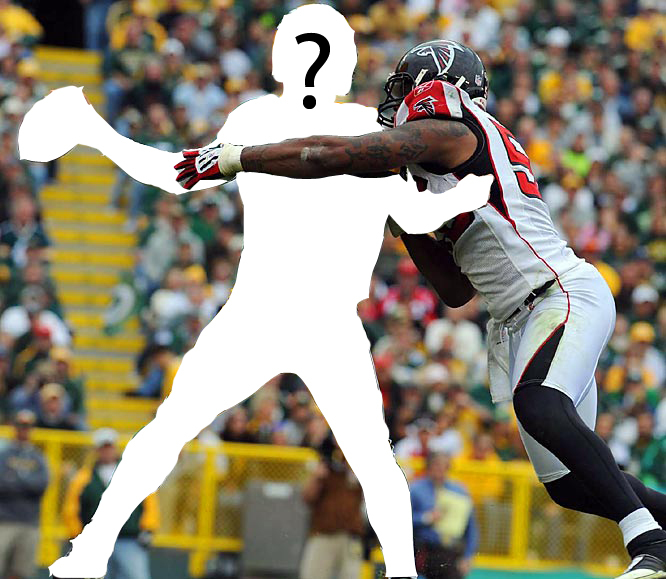 This week, in celebration of the start of the NFL preseason, we’re upping the ante and offering 100 GoDough to anyone who guesses today’s player!! ONE HUNDRED GODOUGH! That’s like, enough for a new wardrobe. Know who it is??? Post your answer on the FunGoPlay Forum to claim your 100 GoDough! Posted by fungoplay on August 22, 2011 in Contest and tagged contest, football, games, godough, mystery monday, NFL, nfl preseason.